for $80,000. The lot size is 8.3400 Acre(s). 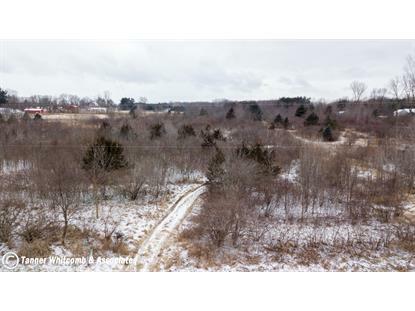 This beautiful 8.34 acre gently rolling property has a nice rural feeling, but yet is just a couple of minutes from US 131 for ease of commuting and convenience! Plenty of room for that dream house, pole barn and still have lots of room to roam! There is a small pond, some trees and overgrowth for added privacy! 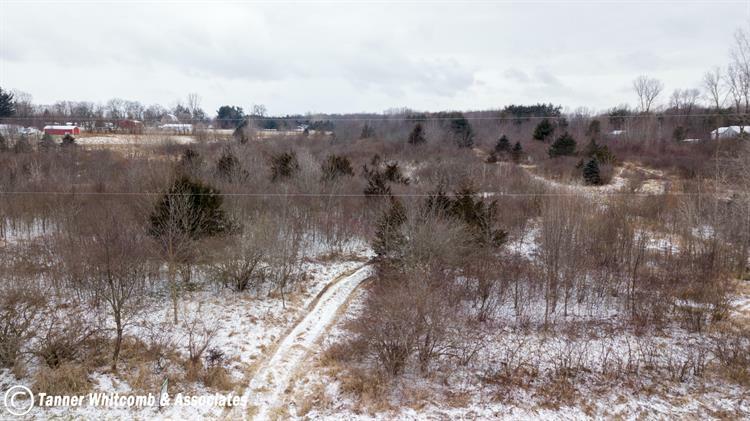 The property is approximately 1029 deep so if you desire to build a home way back off the road this would be perfect! Dorr Twp. with Wayland Schools! This is the perfect time to purchaseland so once Spring comes you can be ready to start building! See attached plat map for better idea of the layout of the land. Call today!